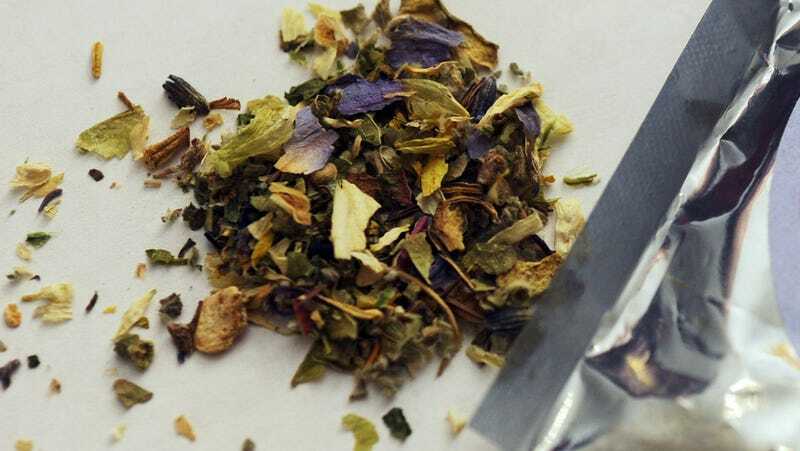 Maryland health officials reported that at least one person has come down with serious, uncontrollable bleeding after taking synthetic pot. Synthetic cannabinoids can come in either a smokable or vaped form. They contain a grab-bag of chemicals advertised to mimic the effects of typical weed. But because manufacturers constantly change the formulation—an effort to avoid bans on specific ingredients passed by states and the federal government—the actual ingredients are a mystery and potentially dangerous. Even prior to the recent outbreak, synthetic cannabinoids have been known to cause temporary psychosis, hallucinations, and sometimes death. The leading theory as to what’s causing the outbreak is that these products have been laced with rat poison. Several Illinois patients have tested positive for brodifacoum, a common ingredient of rodenticides. Brodifacoum and similar chemicals block vitamin K from binding to receptors in the body, and in high enough doses, that can stop the body from being able to properly clot blood. As of Thursday, there have 89 reported bleeding cases within Illinois since March 7, with at least two deaths. Patients have reported buying products under the names of K2, Spice, or “legal weed” from various convenience stores, dealers, and friends around the state. It’s unknown at this time where the Maryland patient obtained the product. If you experience any unexplained bruising, or bleeding from your ears, nose, gums, or ears, or heavy bleeding during a period, after taking these products (also don’t take them, especially not if you’ve bought them within the last month), please seek immediate medical help by having someone take you to the hospital or calling 911. Update: Bruce Anderson, executive director of the Maryland Poison Center, told Gizmodo via email that the Maryland patient’s health is improving, and that police are currently investigating the case. There have been, so far, no other reported cases in the state.